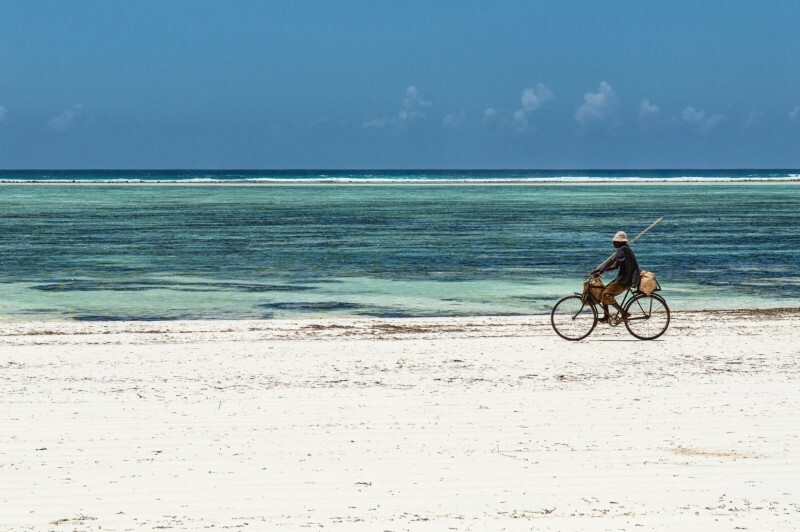 Aside from perving on Pinterest, drooling at travel blog posts and scouring through Instagram, the best way to get travel inspiration is by talking to the people who know it best at the incredible variety of travel events that happen all year round. As the months get colder and we begin to start dreaming up our summer holidays for the year ahead, coincidentally, London becomes host to a huge number of fantastic exhibitions and events focusing on every kind of travel from adventure to luxury. If you are looking for some face to face inspiration in the city, I highly recommend attending at least one of the below. London’s only free travel exhibition, the TNT Travel Show kicks off the season for one day only in Islington. In partnership with STA Travel, exhibitors include various group tour companies such as Tucan Travel, Contiki and Topdeck. Visitors will be able to grab handfuls of discount vouchers and lucky dip prizes on the day for flights, city breaks and tours. Hosted by Condé Nast Traveller, the Luxury Travel Fair showcases the finest and most unique travel experiences across the globe from five star hotels to intimate safaris. Perfect for those who have more cash to splash, this event will inspire opulent tailor-made holidays to some of the most exclusive destinations with first-class travel specialists and luxury tour operators available for information. Inspiration from the industry’s best will also be available in the Meet the Experts Theatre with complimentary talks throughout the day. The 2016 timetable will be announced this month, with last year’s speakers including Bill Bryson and various respected photographers. For those who want to celebrate the upcoming festive season whilst planning their summer holidays, the Spirit of Christmas exhibition is held next door with entry available for a few pounds extra. 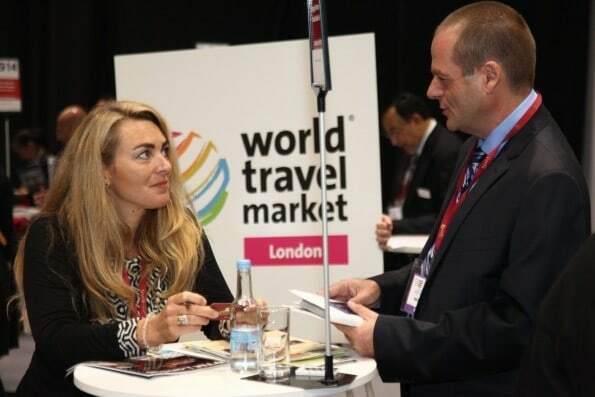 WTM is hosted throughout the year across the globe, coming to London in November. This event is targeted for the travel trade market to meet, network and conduct business together including bloggers, press, students and trade. Various seminars and speed networking opportunities are hosted on each day with many breakfast networking events and after parties throughout the week. 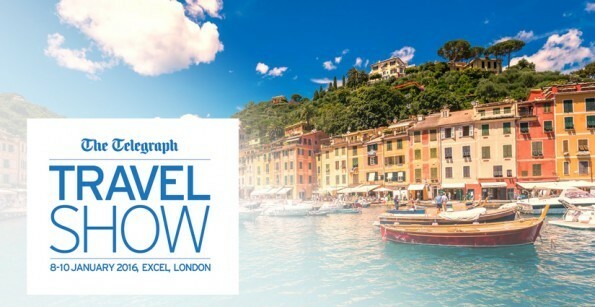 At the start of the New Year, The Telegraph Travel Show brings a huge scale of events and seminars as well as a never ending list of exhibitors from around the globe. 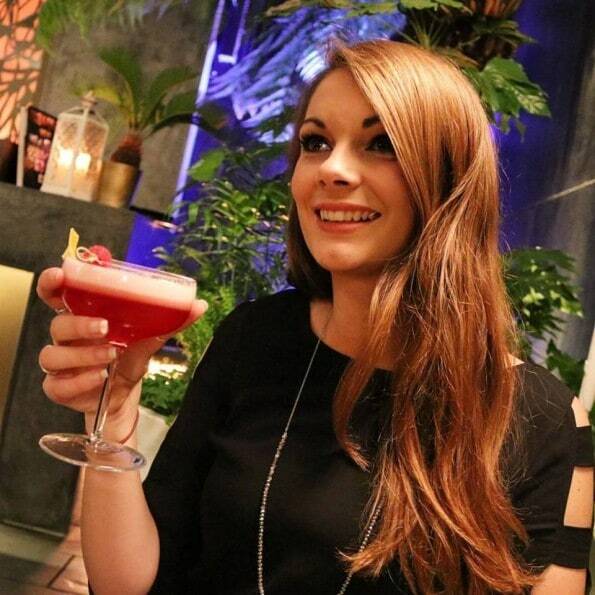 A Travel Genius Bar will give the best insider advice from a number of experts whilst the Activity and Adventure Zone provides inspiration for the more active travellers. For those like are inspired by food, World Food Pop Up stations will offer a large variety of cuisines in addition to the Food and Wine Theatre. Speakers will also be a big hit including John Craven who recently visited the giant pandas of China, and Michael Portillo, famous for his TV series ‘Great American Railroad Journeys’. Tickets also include instant access to the Telegraph Cruise Show and London Boat Show. 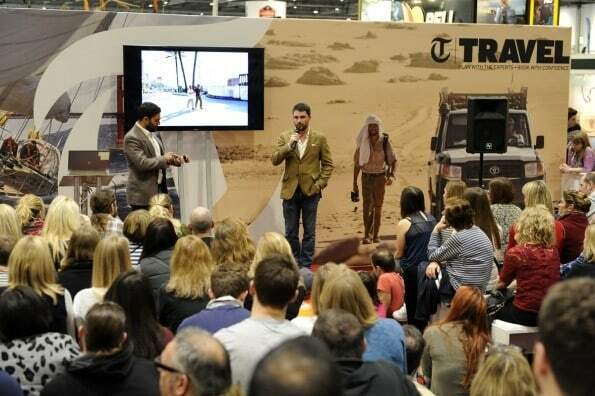 In its 21st year in London, the Adventure Travel Show offers over 100 free talks in just two days covering everything from adventure filming, motorcycle travel and discovering Africa. Sunday 21st will also host An Evening With: The Adventure Travel Film Festival, showing a selection of adventure travel short films. Over 70 tourist boards and hundreds of leading tour operators exhibit at the Destinations Show, the UK’s biggest and longest-running travel exhibition. Travel celebrities and experts will lead inspiring sessions whilst the Stanfords Travel Writers Festival will showcase panels and presentations from leading authors and various free food and drink tastings across four Experience the World stages. 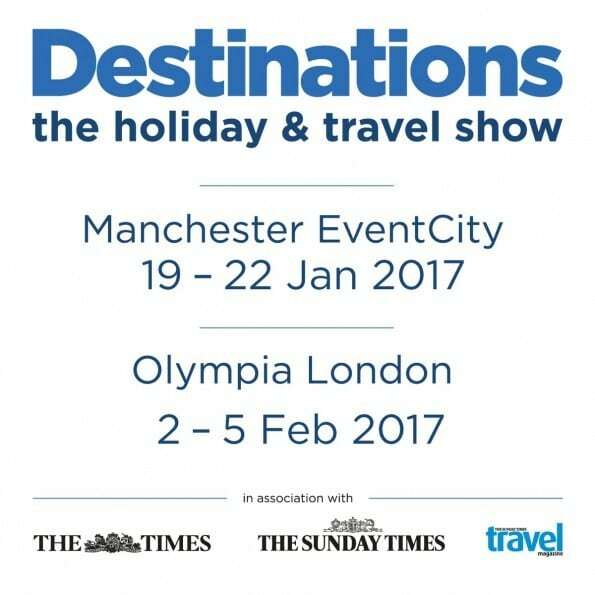 The show also takes place in Manchester in January 2017 from the 21st – 24th. 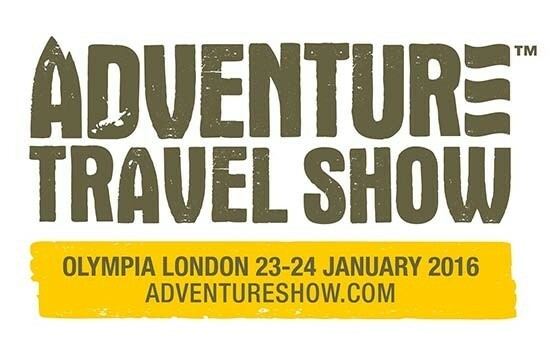 The Telegraph Outdoor Adventure and Travel Show is the largest show for outdoor enthusiasts to discover the latest gear, meet a number of experts and buy the latest adventure products. Tickets also gain access to The London Bike Show and Triathlon Show for keen cyclists. 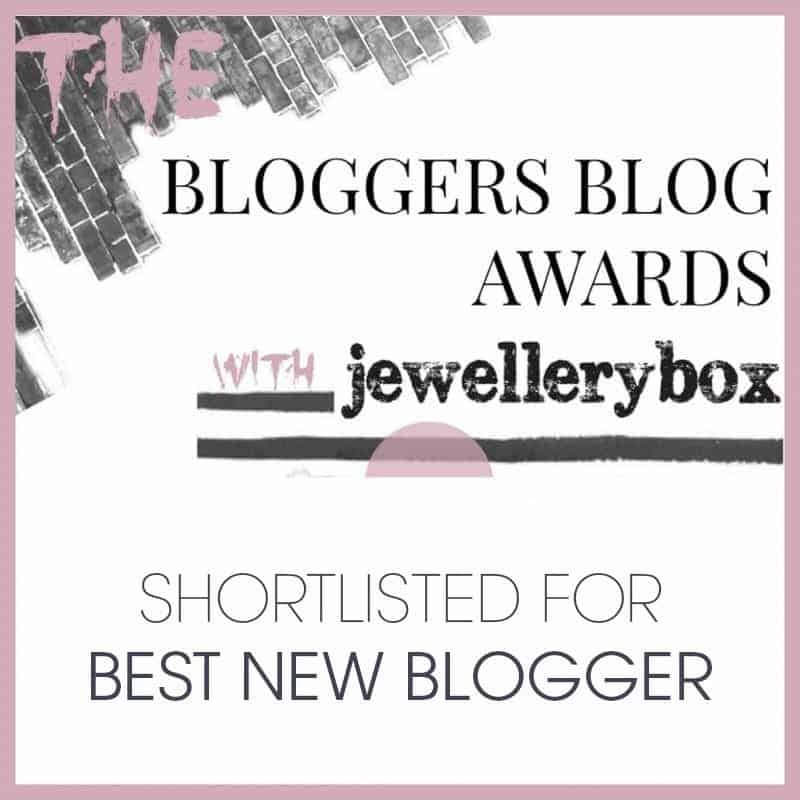 Are you planning on attending any travel events in London? If so let me know in the comments below!